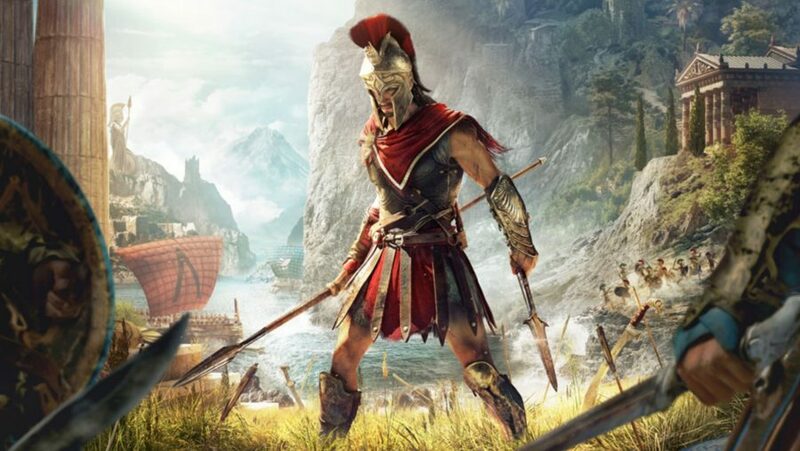 A Viking-themed Assassin’s Creed is looking more and more likely, as Kotaku’s Jason Schreier has now said the rumoured setting for Ubisoft’s 2020 game has been independently confirmed to him by two sources. For those that aren’t aware, Schreier is an incredibly well-connected reporter with an enviable supply of trusted sources. If he comes out and says he believes a certain game is in development, it tends to be the case. An Assassin’s Creed game set in the era of Vikings has been rumoured for some time now, but things really picked up steam when a number of posters were found hidden in The Division 2. These posters depict a Norse Viking figure clutching a spear or staff in one hand and what looks like e a Piece of Eden in the other. 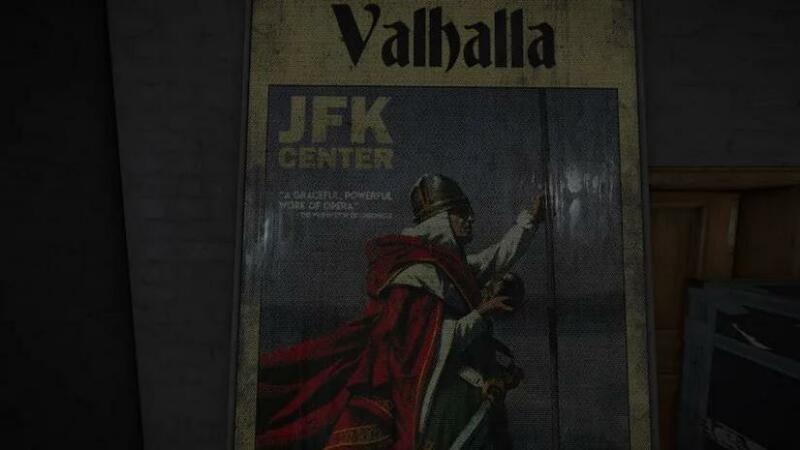 The word Valhalla sits at the top of the poster, which as I’m sure you know is where all good warriors go to die. Assassin’s Creed fans will of course know that Pieces of Eden are important artifacts in the popular Ubisoft franchise, making it pretty hard to disregard the posters as mere coincidence. As Kotaku reported soon after these posters emerged, the next Assassin’s Creed is code-named Kingdom, and will indeed star Vikings. There are no further details on the game, other than the fact it’s coming in 2020 (Ubisoft previously confirmed the franchise would be skipping a 2019 release, but declined to comment on these rumours). 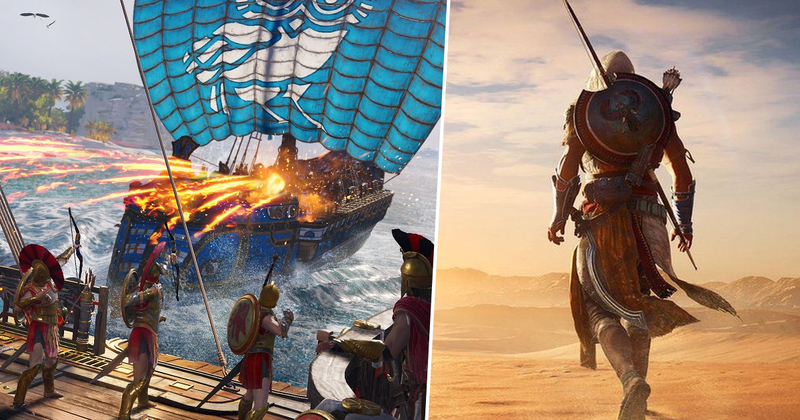 Previous rumours suggested the next Assassin’s Creed could either be set in Ancient Rome or feudal Japan. While a Roman setting would have made more sense after the previous two games in the series, I’d be lying if I said I wasn’t stupidly excited by the prospect of playing as a Viking assassin and diving into all the rich lore that comes with such a setting.